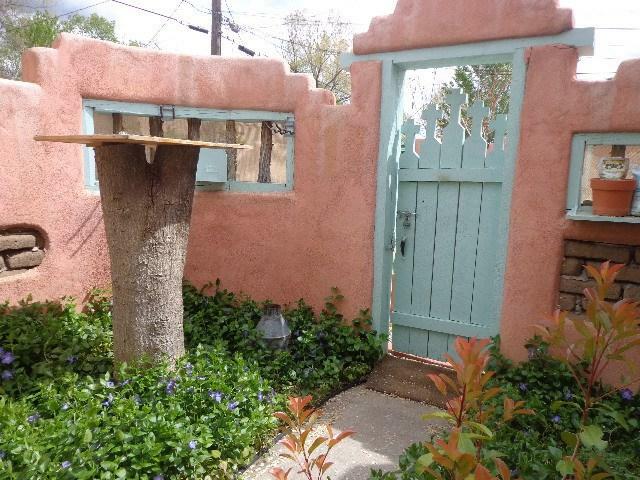 Incredible investment opportunity with this duplex on historic Duran St. in Downtown Santa Fe Just blocks from the Plaza. 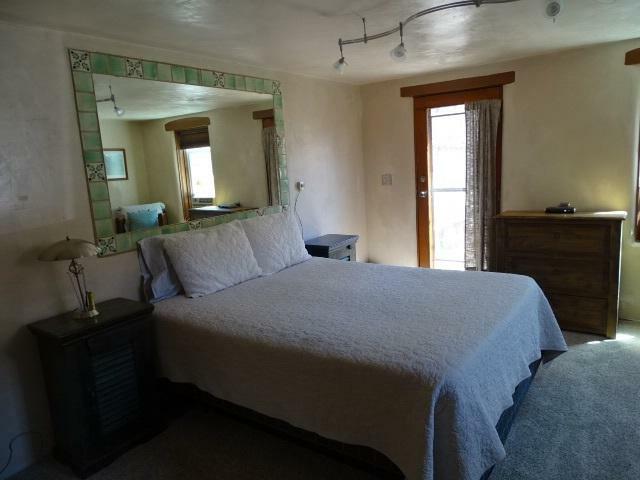 134A Duran has a short term rental permit with the city of Santa Fe and has a year of great rentals through airbnb. The adjoining unit- 134B Duran- MLS# 201804288 can easily obtain a short term permit as well. Live in one and rent the other- or just rent them both! 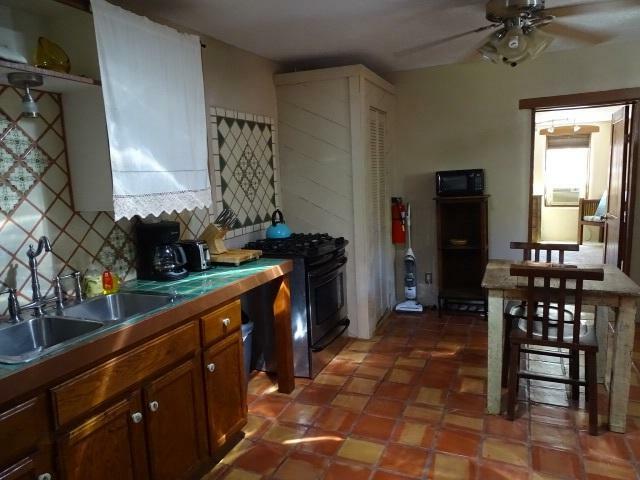 The Casitas de Romero Condos are all short term rentals with lovely common area hot tub and BBQ area as well as an outdoor fireplace and sitting area. Each unit has it's own designated parking space as well as private side yards. 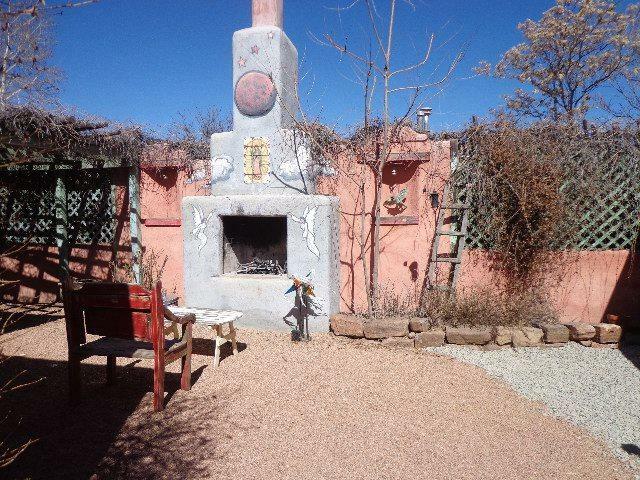 Listing provided courtesy of Pilar West of Luna Luz Properties. © 2019 Santa Fe Association of REALTORS®, Inc. MLS. All Rights Reserved.